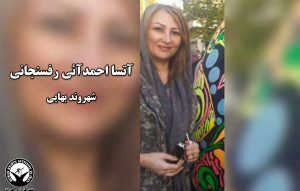 Afsaaneh Emaami (افسانه امامی), a Bahai from Tehran, was arrested at her home on the evening of February 2. A source close to Emaami said that the agents searched her house thoroughly and confiscated her mobile phone, computer, books, and essays and took her to an undisclosed location. 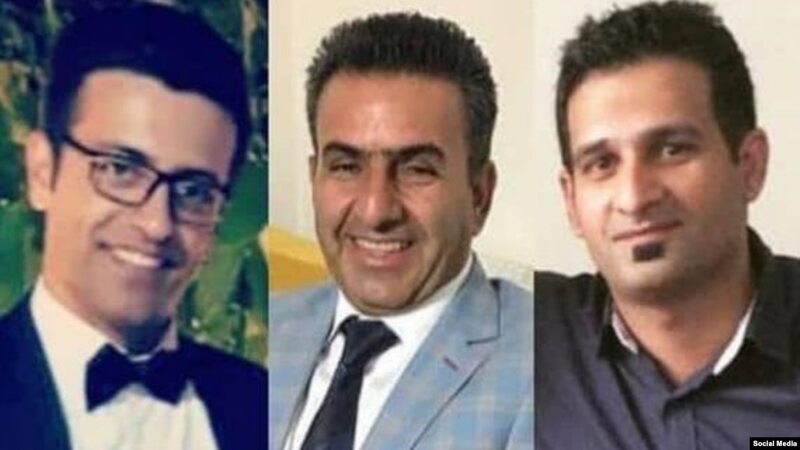 The Review Court for Fars Province has reduced the sentences of five Bahais, previously sentenced to one year in prison and one year in internal exile, to six months in prison. Mr. Farhad Sarafraz (فرهاد سرافراز), Shahram Mansour ( شهرام منصور), Wahid Dana ( وحید دانا), Sa`id Ebadi ( سعید عابدی) and Mr. Adib Haqqpazhouh (ادیب حق پژوه) were charged with propaganda against the regime and in favour of its enemies. 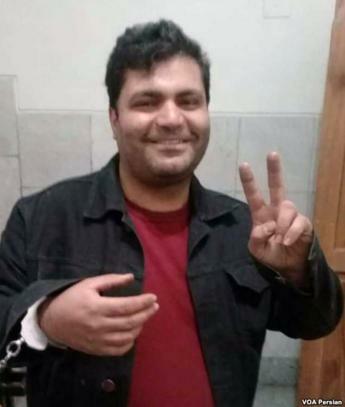 They were initially tried in a closed court, in September 2018, and sentenced by the notorious human rights abuser Judge Sayyid Mahmud Sadati (سید محمود ساداتی). Neither the defendants nor their lawyers were informed of that trial. The Review Court sat on December 31, 2018. Mr. Dana, Mr. Haqqpazhouh, Mr. `Ebadi, and Mrs. Bahiyyeh Ma`navipour (یهیه معنویپور) were arrested in Shiraz on August 5, 2014. Mr. Mansour and Mr. Sarafraz were arrested on September 1. 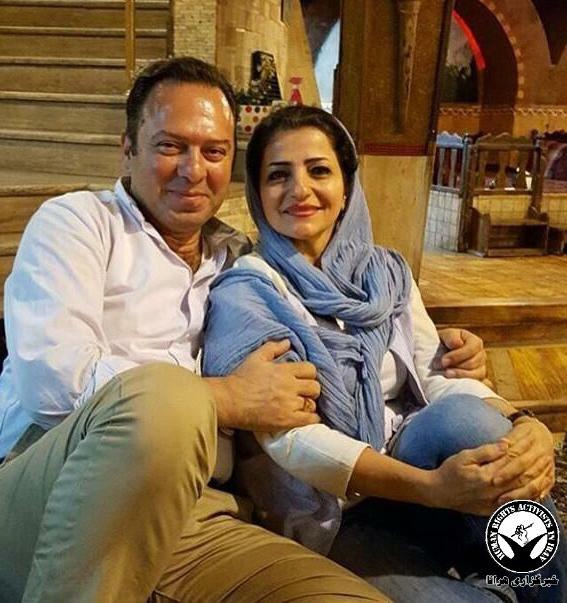 Mrs. Ma`navipour was released on bail on September 18 and Mr. Dana on September 28, 2014. On October 21, Mr. Sarafraz, `Ebadi, Mansour and Haqqpazhouh were released on bail.